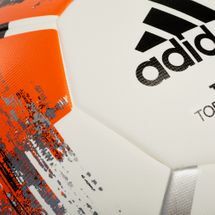 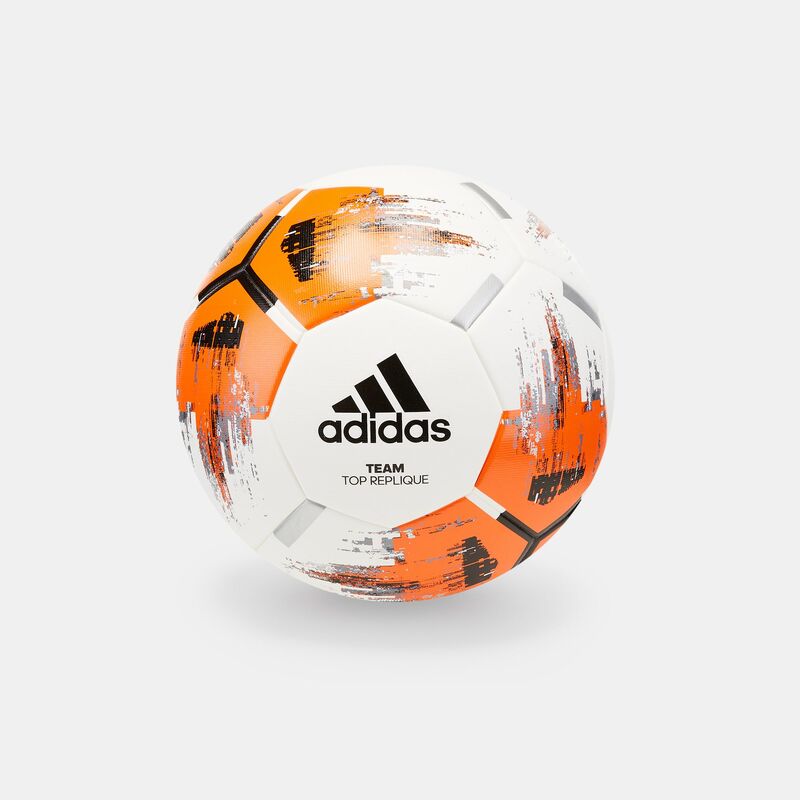 Keep up your game with the adidas Team Top Replique Training Football for men. Providing you with a robust glued panel construction, the bright colours also allow you to keep easy control of the ball while in flight. 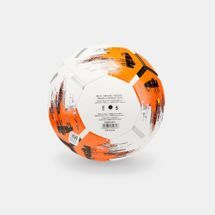 Can be used for indoor and artificial turf.